Commissioning your work of Art: We first explore all the aspects of the work- it's inspiration and goals, choosing the best images and sources, set the size for the Art, style and media, all timing dates and delivery, estimate the cost, and look into framing if requested. I will help find the Best of all! 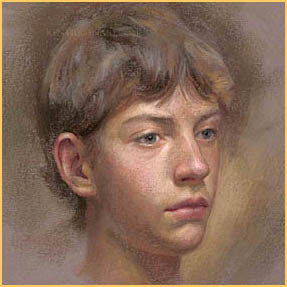 Next, development of sketches and studies with this understanding defines a clear appearance and direction of the finished work. The actual artistic creation follows, and when the art is ready, a final review will ensure your satisfaction. I would be honored to create your Artwork! For more information or any questions, please send a note!